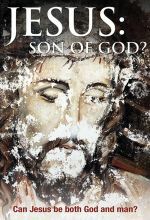 What proof do we have that the resurrection really happened? 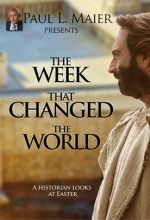 This intriguing documentary digs deep into the biblical and historical accounts and explores the main theories: Did the disciples steal the body? 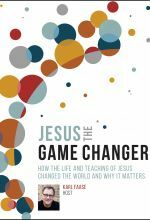 Did they hallucinate and only imagine they had met the risen Jesus or did they create a myth in order to keep the movement going? Scholars take a hard look and offer honest, thought-provoking answers. 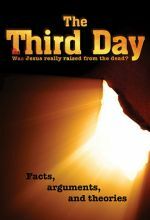 The Third Day is an excellent resource for both skeptics and believers alike.